Winter is in full swing and I am already waiting for spring to come. There are many sneak peeks of new launches for spring already which makes the wait for spring even harder. 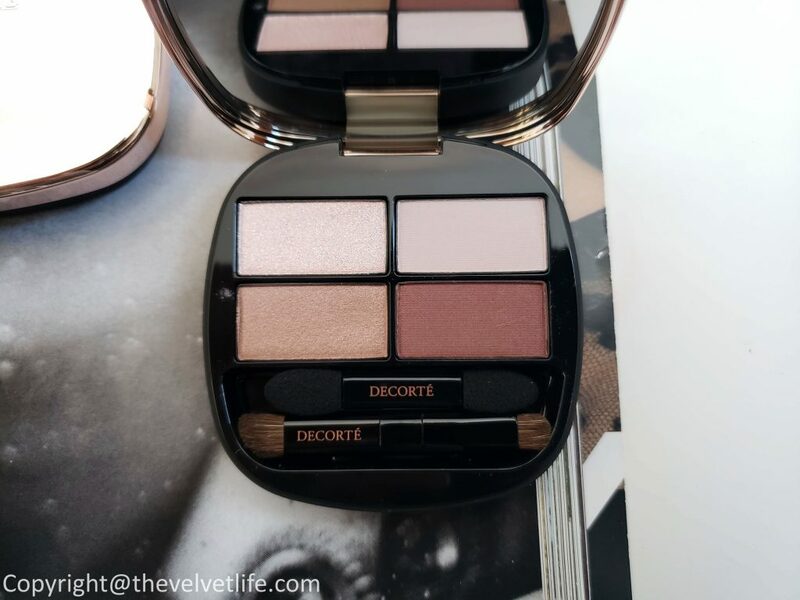 I have two new launches from Decorte Beauty which are giving me spring vibes with the quality formulas and stunning shades. 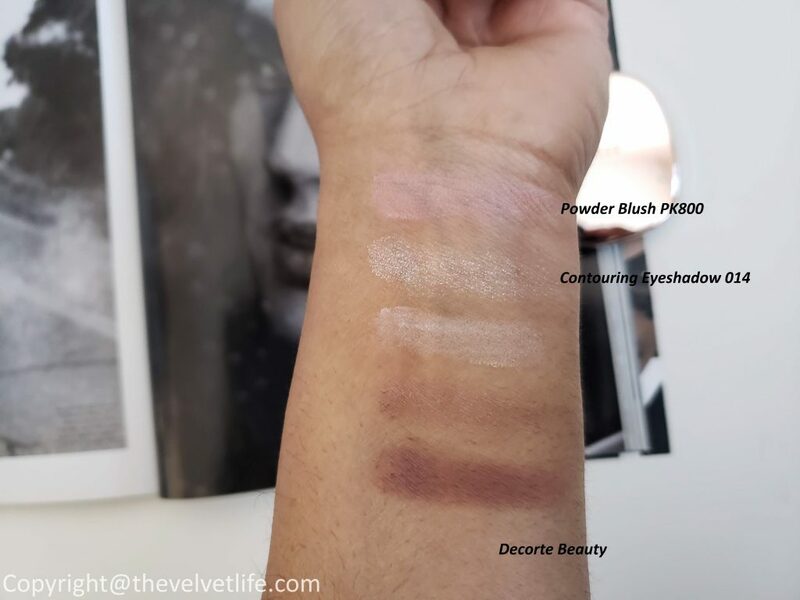 Decorte Powder Blush and Contouring Eyeshadow Palette, both in stunning shades perfect for this harsh weather as well as very welcoming for the spring. 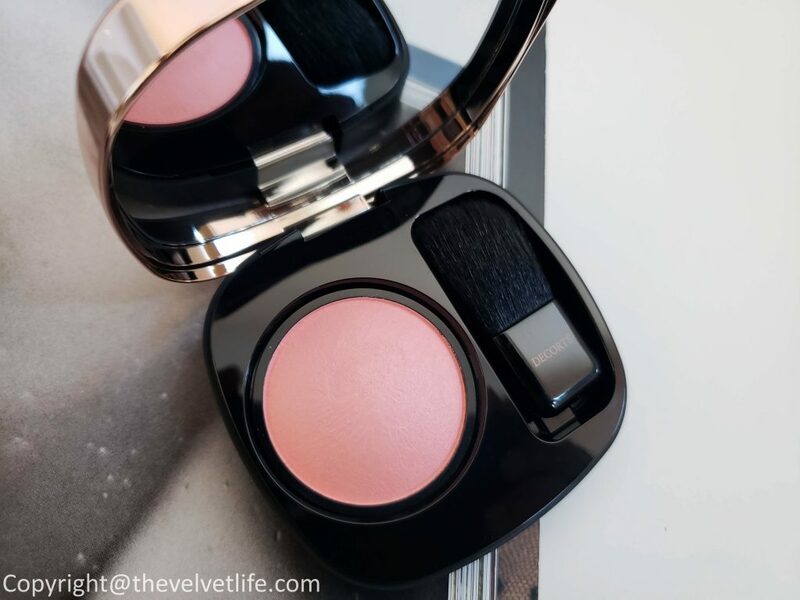 Decorte Powder Blush is a soft-powder blush which melts into the skin instantly, imparting true color along with glow-from-within translucent radiance. The formula glides on to the cheeks, blends in nicely. It did not emphasize any problem areas but did blur them out. The finish is semi-matte with a delicate soft glow which looks very natural. The staying power is really nice and stays on for a whole day for over 7 hours. 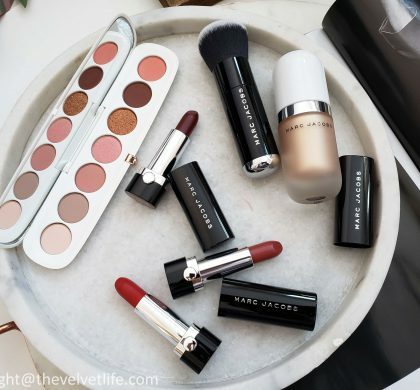 It works nicely for a no-makeup look and for a soft glamorous everyday look. I use it with my blush brush and a little goes long way, gives a beautiful natural hint of color to the cheeks. The shade PK800 is a light pink color with gives a natural and beautiful hint of pink to my medium tan skin. 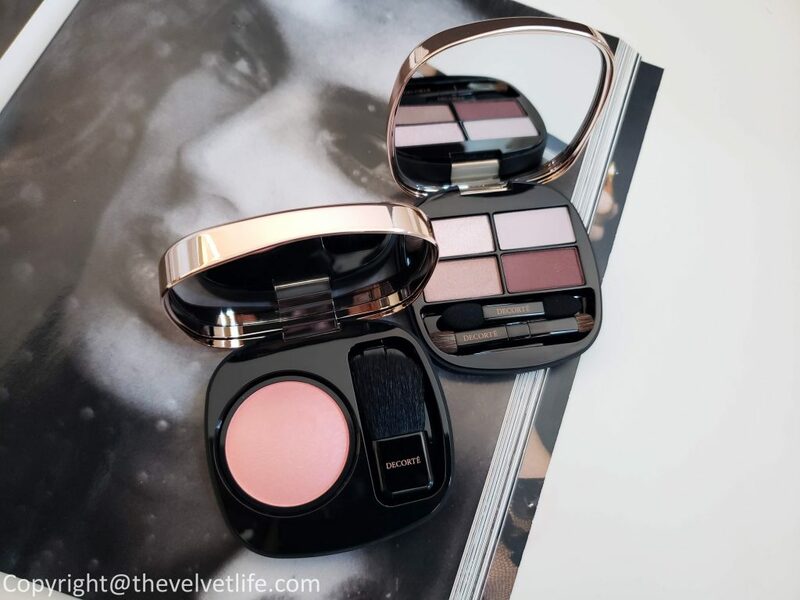 Decorte Contouring Eye Shadow palette has four textures to create a contrast between shadow and light. The four different textures in the palette can be used to create radiance and shading to give definition to the eyes. There is an illuminating shade to concentrate light, it is luminous, helps banish dullness. To layer over the illuminating shade is the highlighter color which diffuses light over the entire eyelid and boosts definition. The third color is the accent color to allow bright effect with dark colors. The darkest shade helps with further overall definition depending on the look you want to create. The palette 014 is a feminine pink brown contrast with glamourous hue. The eyeshadows are packed inside the palette in globe-shaped powder, making it easy to use while looking beautiful inside. The texture is soft and blends easily. The formula is pigmented and easily buildable. 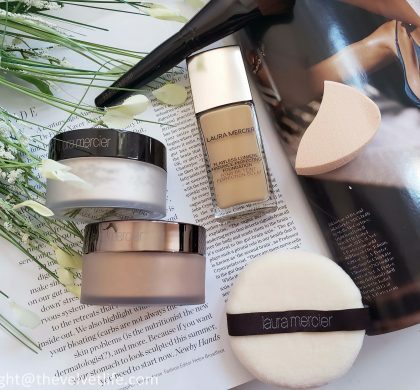 The shades work nicely whether alone and in contrast with each other, the lightest shade does works as a nice highlighter too, on the high points of the face or on the brow bone. 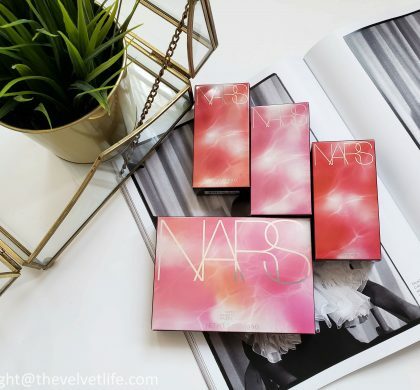 Overall, quality formulas and performance is good, great for everyday use. Decorte skincare and makeup products are available at Saks Fifth Avenue.